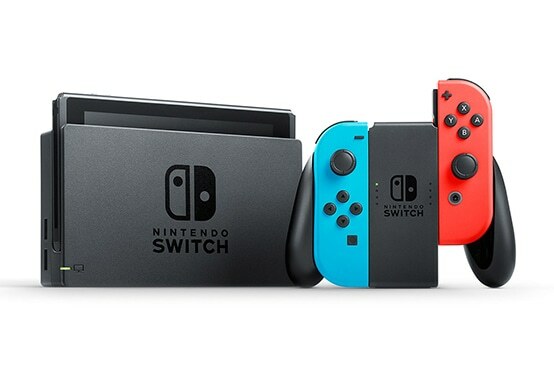 Nintendo has just reported that the Switch has crossed 10 million units in sales. The figure was reached in 9 months and 7 days, almost the same as the 8 months and 29 days that PS4 took to hit that crucial sales mark in 2014. The Wii also took around the same amount of time to hit the 10 million unit mark. The Nintendo Switch is obviously a long way from running out of steam. With the holiday season still to go, sales numbers could go much higher by the time 2018 rolls around. PS4 has sold about 70 million units. It looks like a long way, but Nintendo is putting a lot of promotional muscle behind the Switch. Will the Nintendo Switch beat global total sales of the PS4? That’s entirely possible, considering the runway it has. Nintendo Switch Gets Hulu App on eStore, Is Switch Ideal for Streaming? 2017 PlayStation Black Friday Deals for PS4 and More Revealed by Sony U.S.